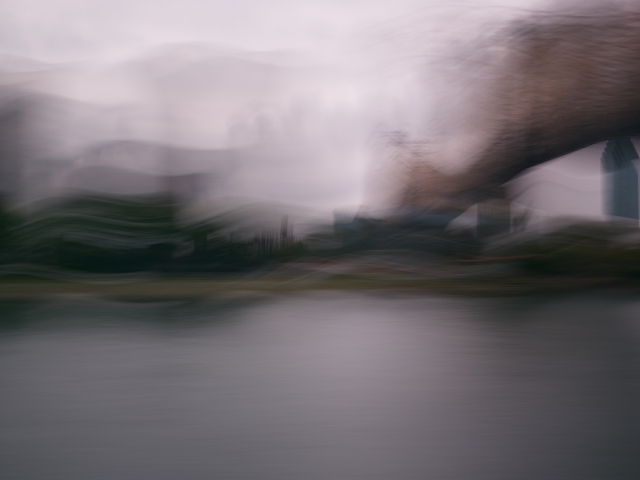 Time Passages is a study in time and motion where the process of “painting” with the camera creates images that abstract the real into superimposed landscapes and new architecture, recalling places familiar, yet altogether different. 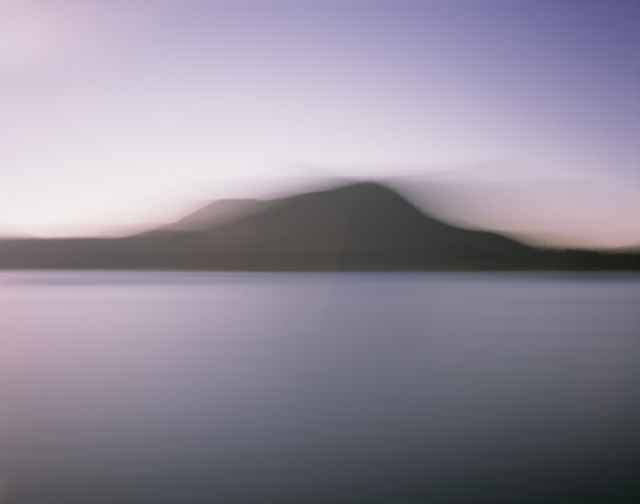 By using long-exposure photography from moving vessels the element of chance has been incorporated within the process, and within the image itself. Time Passages is a reflection of remembering and memory, akin to the super-compression of multiple memories into one image, recalling a place and time. 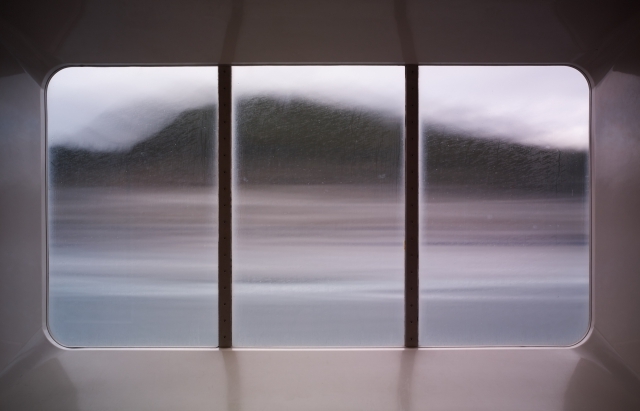 Time Passages encapsulates the technical process of photography, time and motion, the insertion of chance, and the attributes of individual and collective memory.